Auction: Tuesday Morning, April 9th @ 10 A.M. 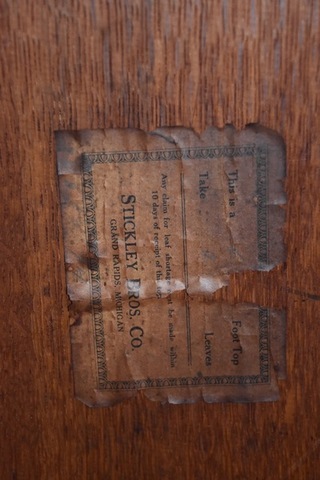 Antique Signed Stickley Bros. 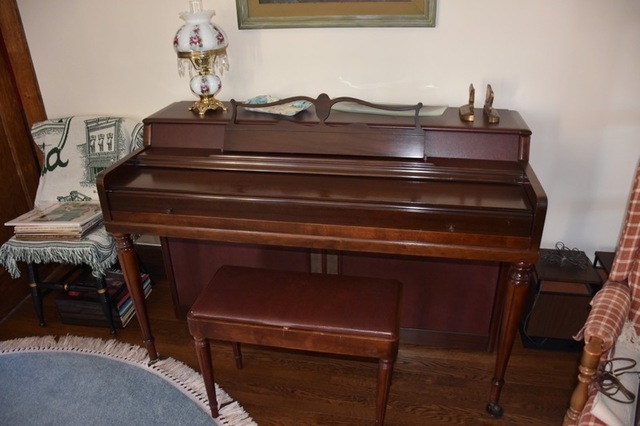 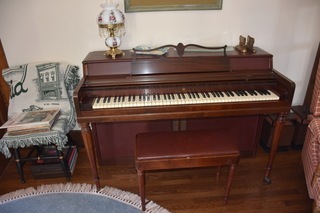 Dining room table, Sideboard, & China Cabinet, spinet piano, J.D. 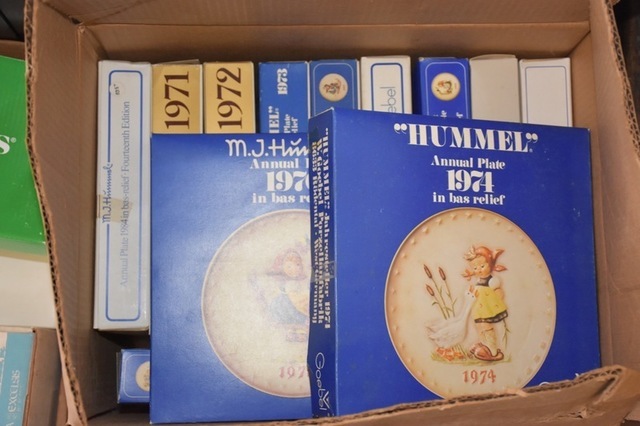 L145 riding mower, snowblower, living & bedroom furniture, glass & china, Hummel figurines & plates, antiques & collectibles, and more. 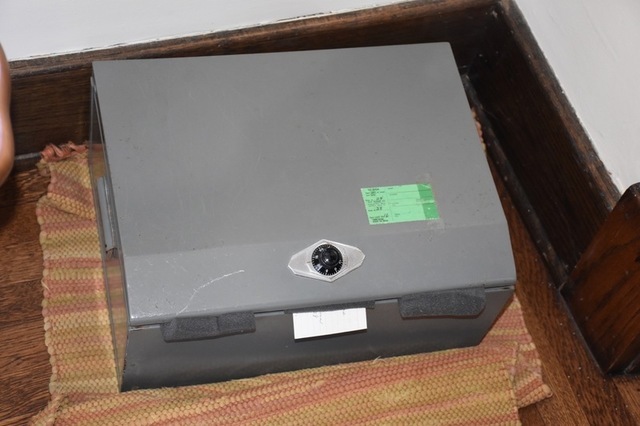 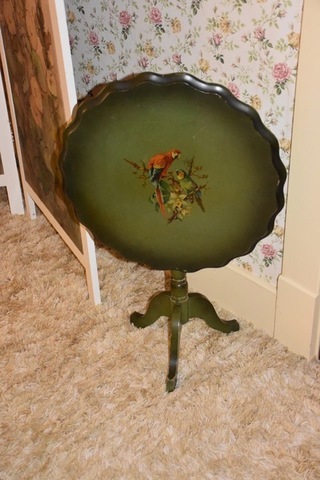 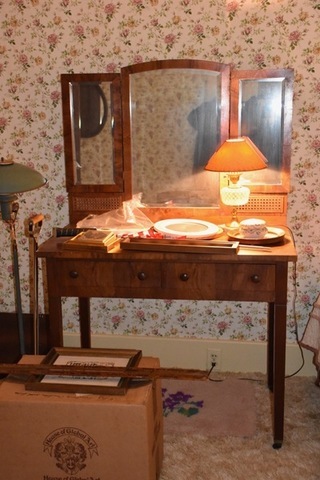 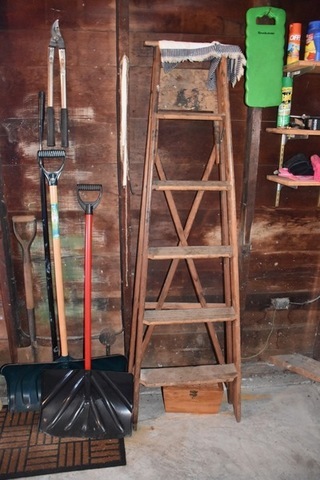 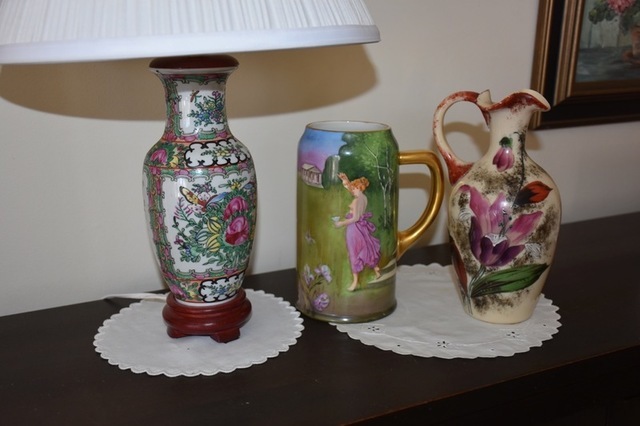 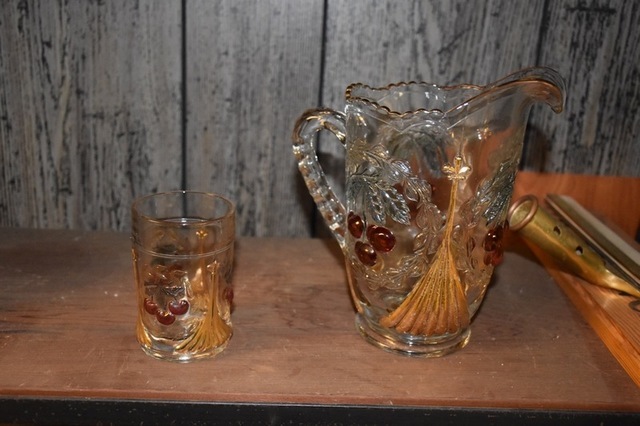 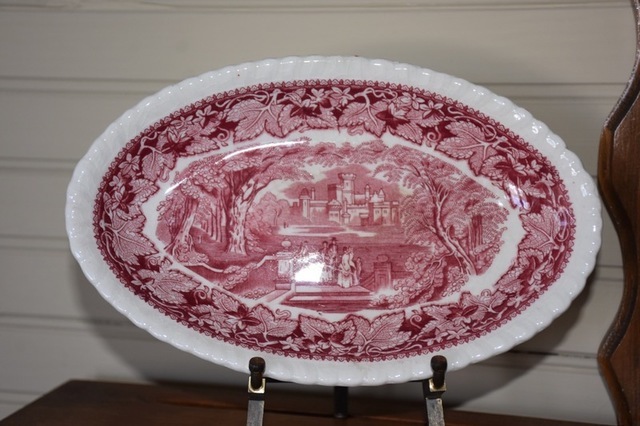 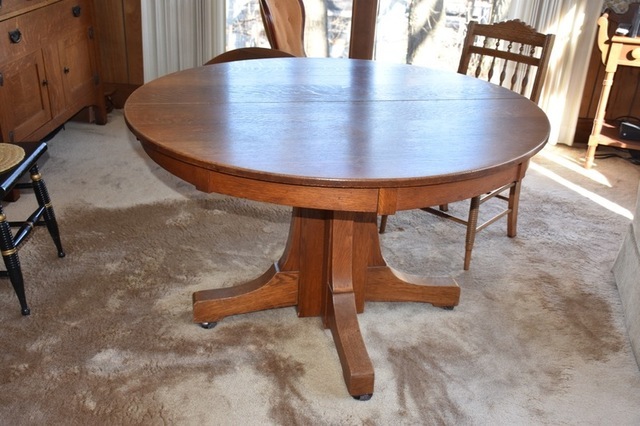 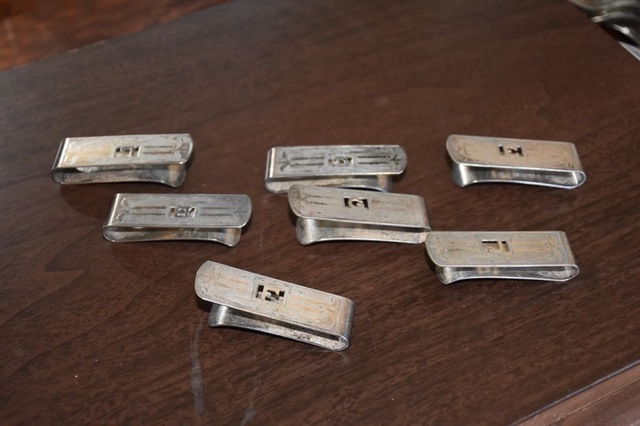 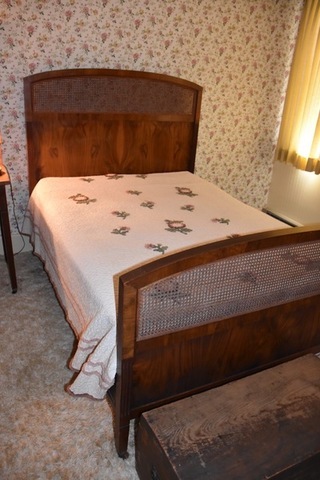 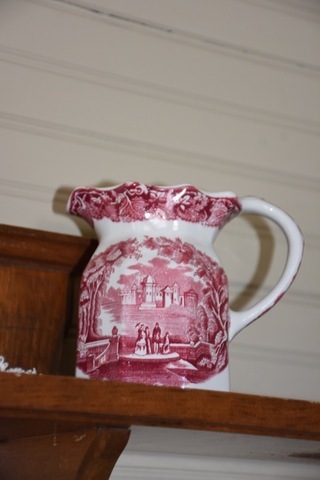 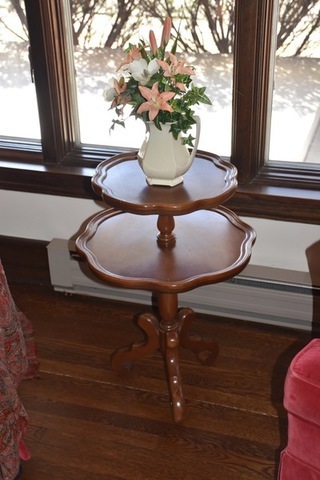 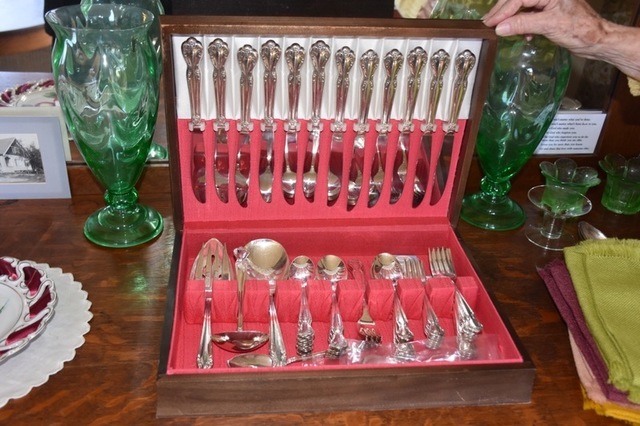 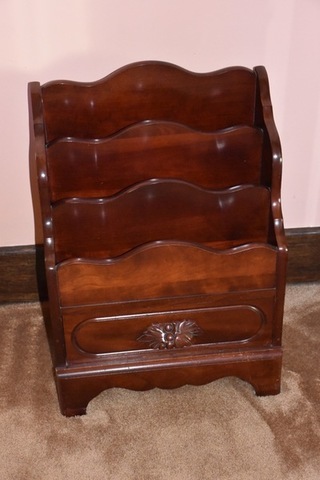 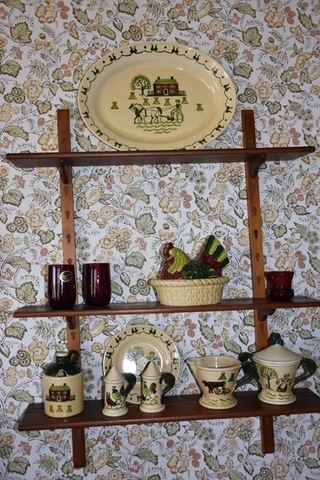 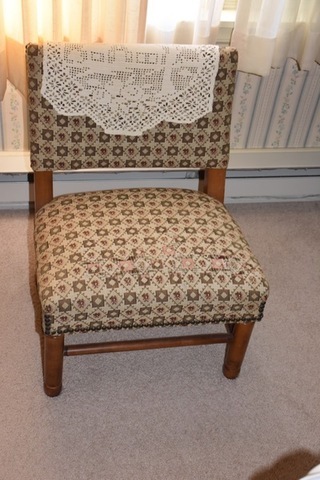 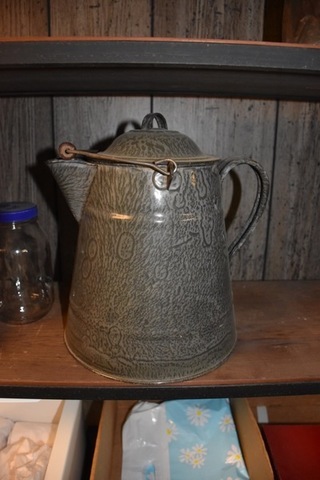 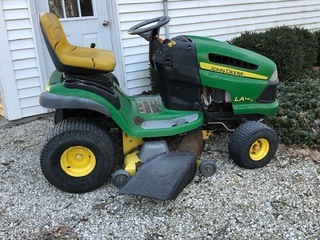 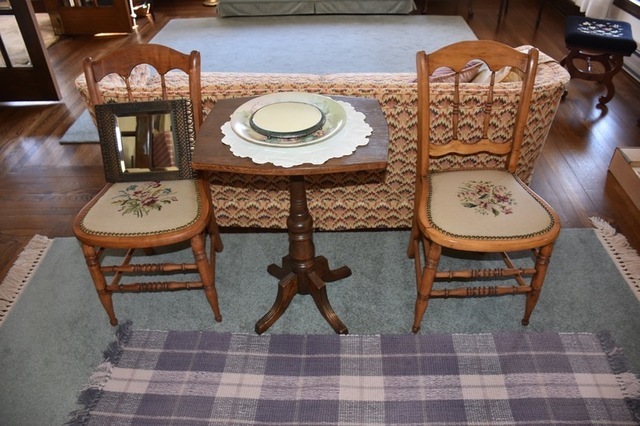 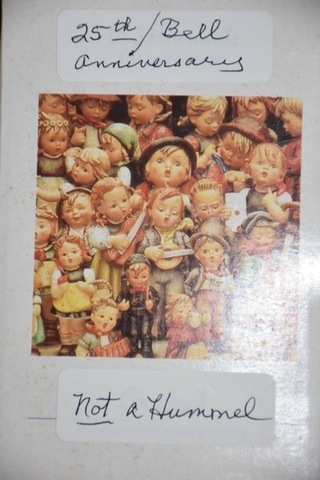 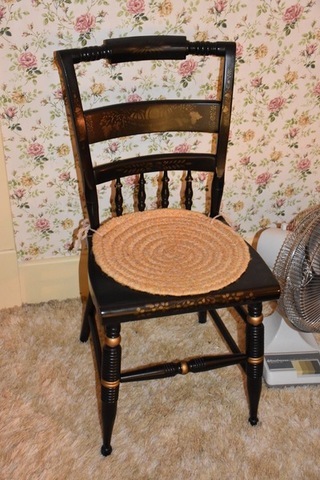 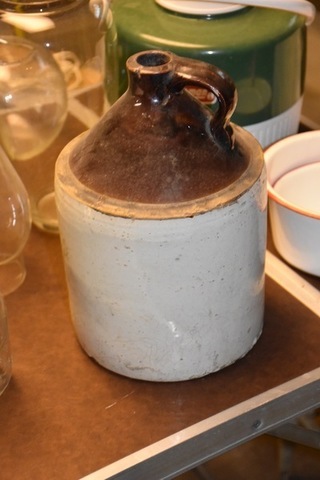 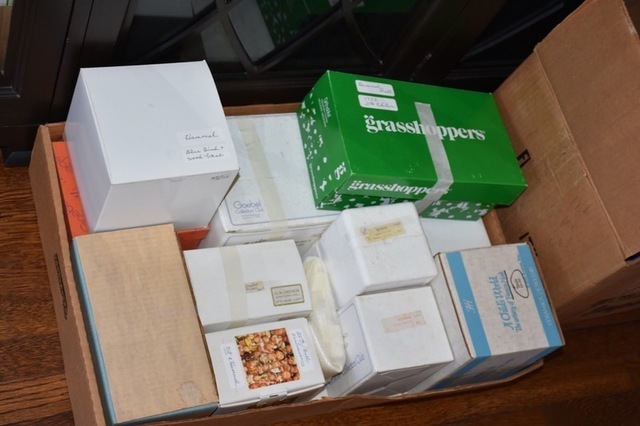 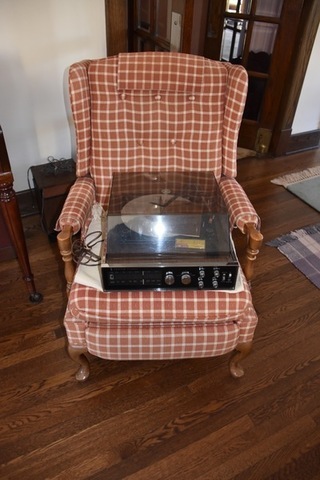 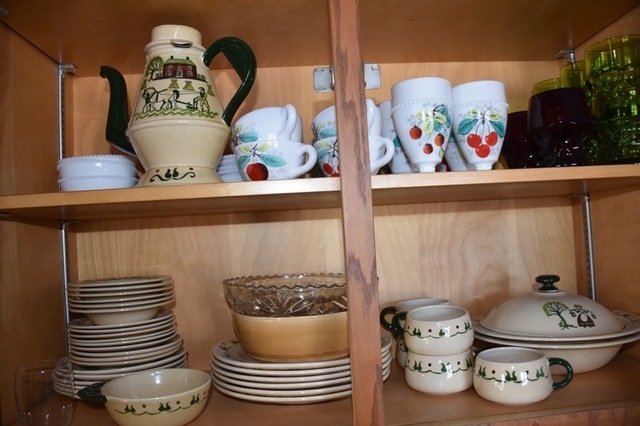 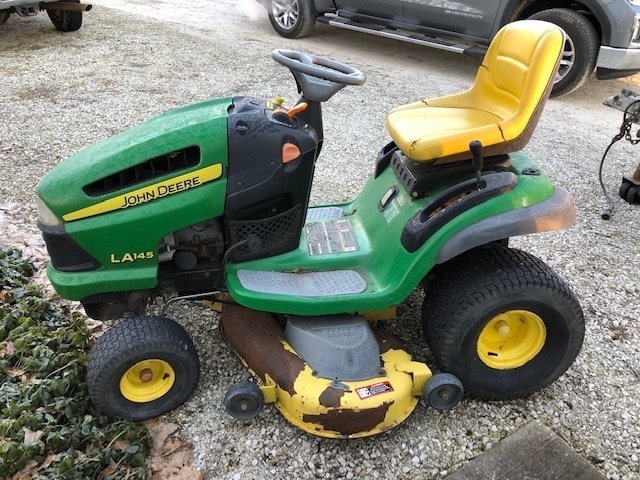 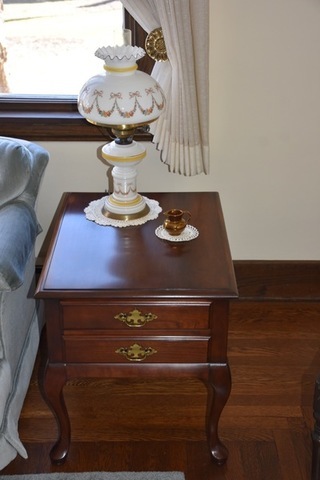 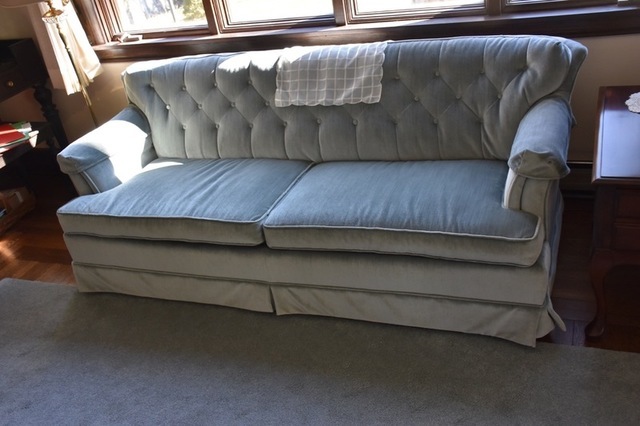 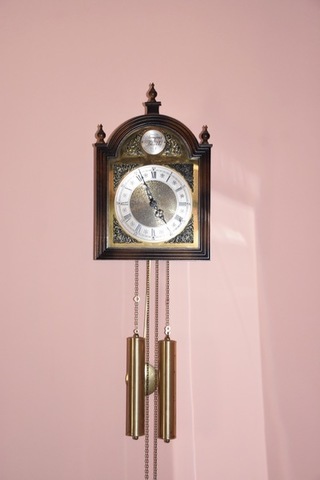 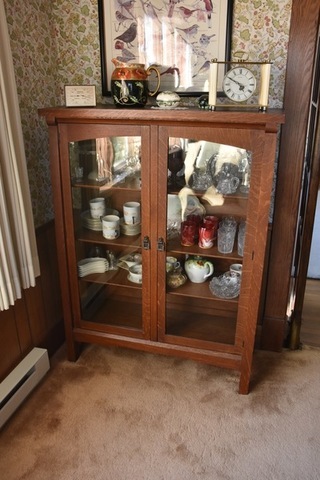 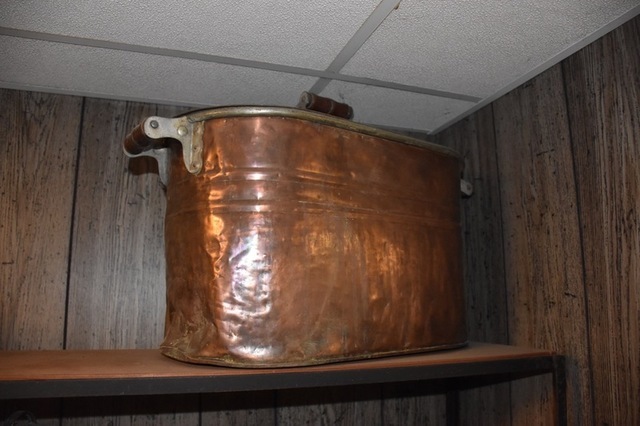 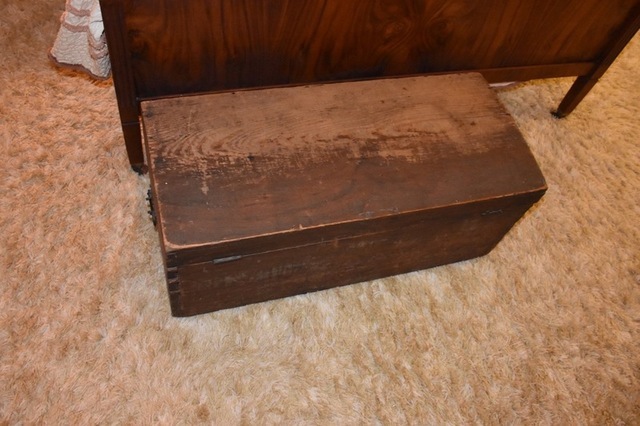 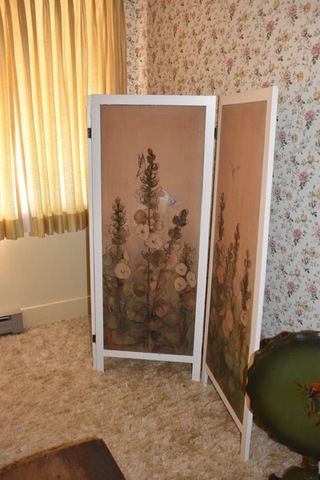 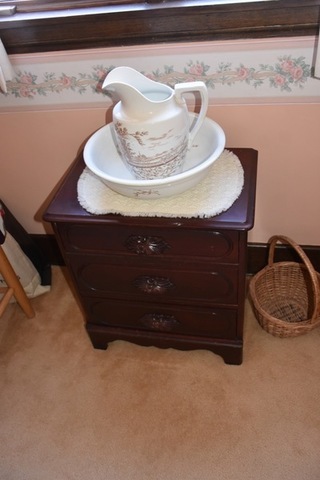 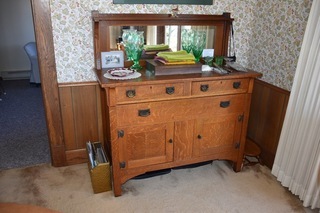 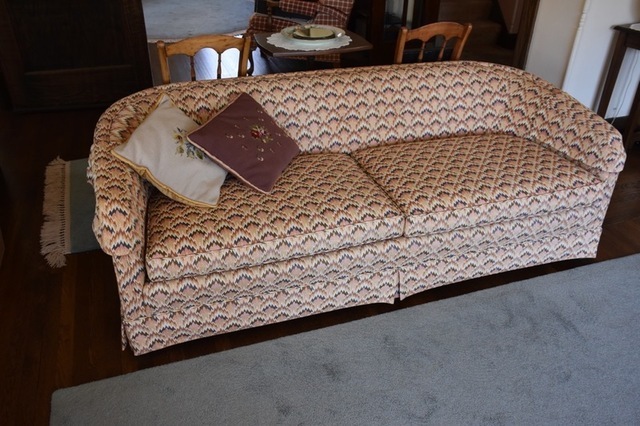 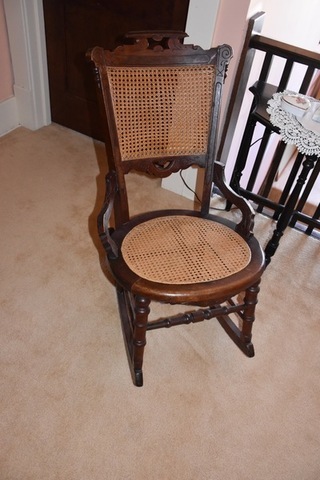 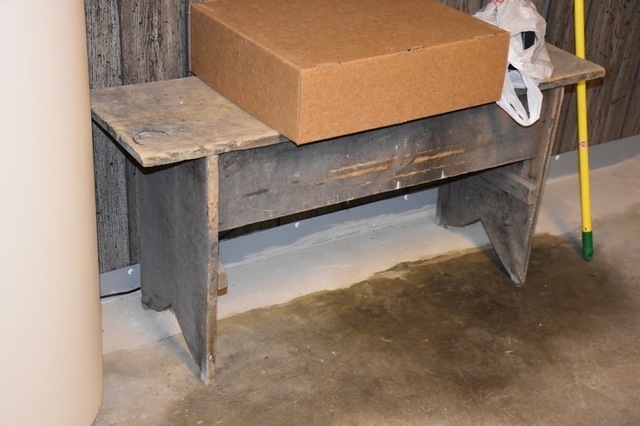 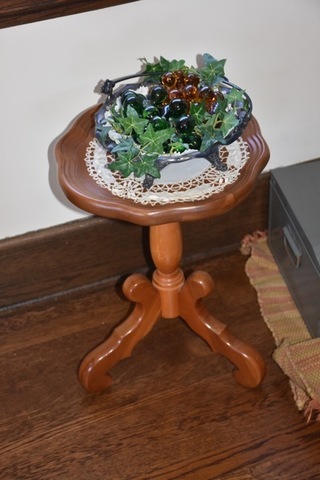 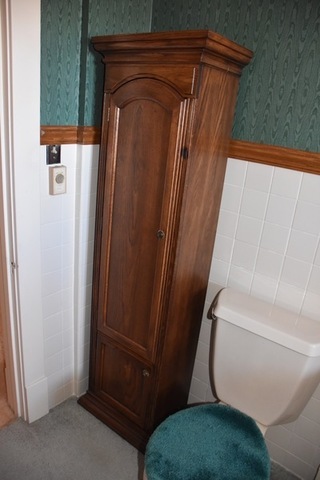 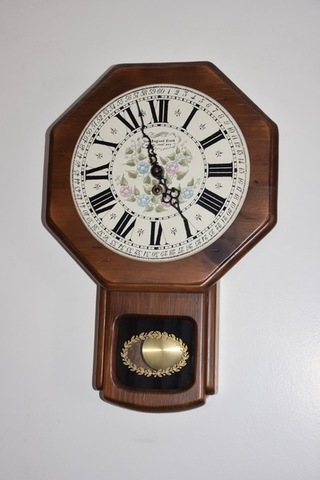 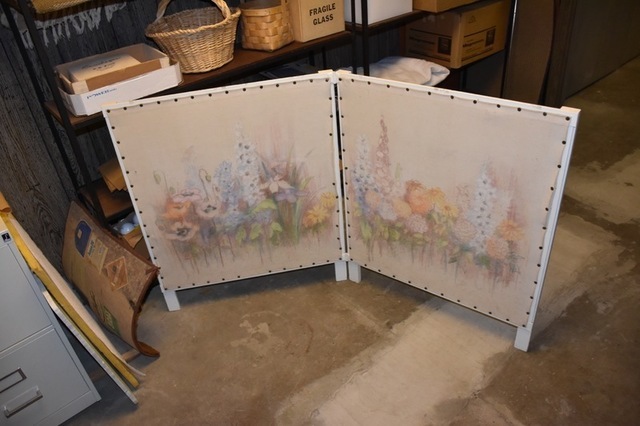 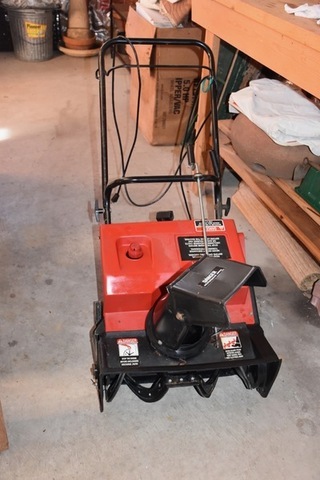 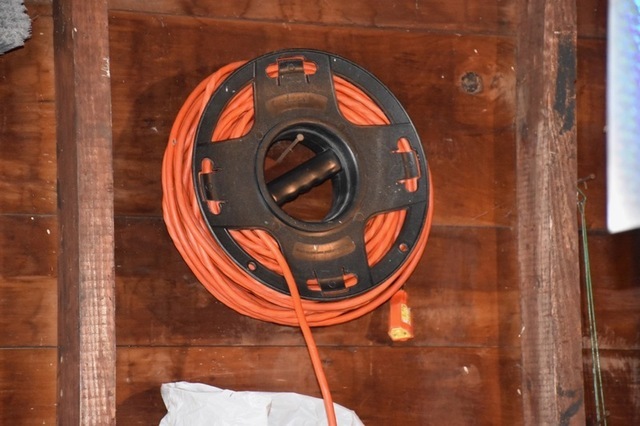 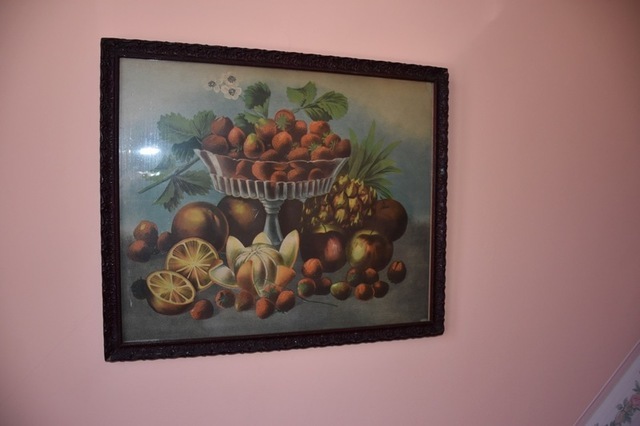 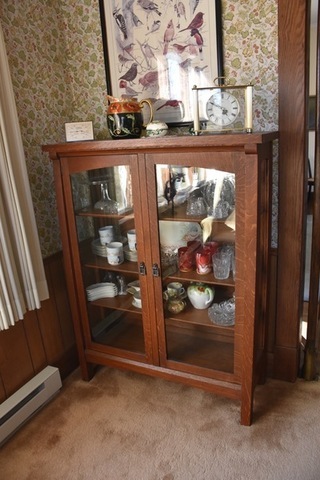 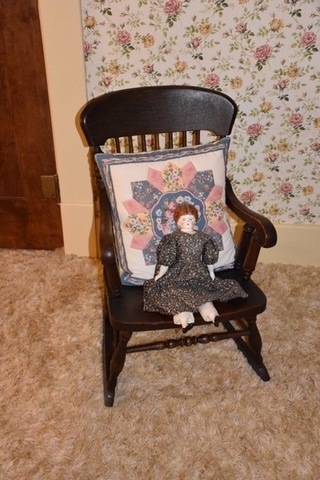 ‹ Estate Auction: Tuesday Aft., April 9th @ 1:30 P.M.